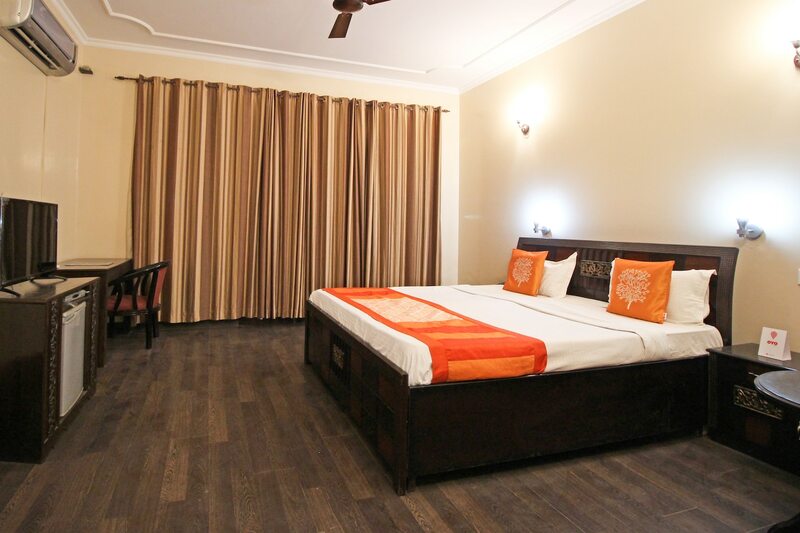 Located in the heart of Delhi, OYO 5155 Home Stay Bansi Kunj promises a great experience to the guests at affordable rates. The OYO is maintained with a skilled and friendly staff to ensure you have a good stay. Traverse Delhi to visit famous attractions like Lotus Temple, Shri Kalkaji Mandir and Khirki Masjid. If you run out of cash, there is Bank of Baroda ATM, HSBC Bank and IndusInd Bank & ATM very close to the hotel.